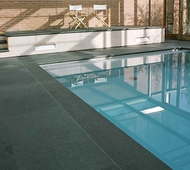 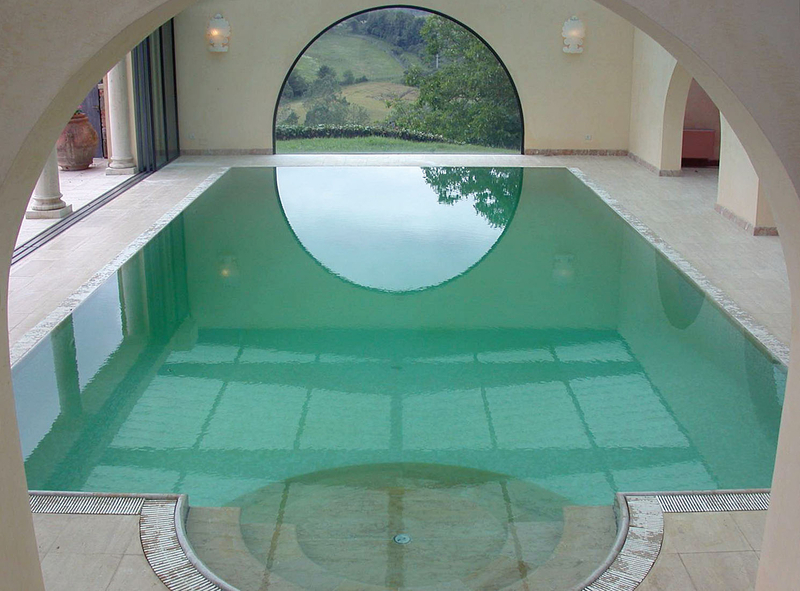 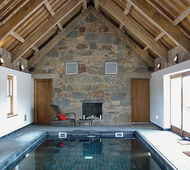 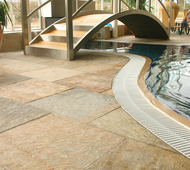 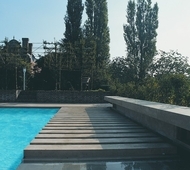 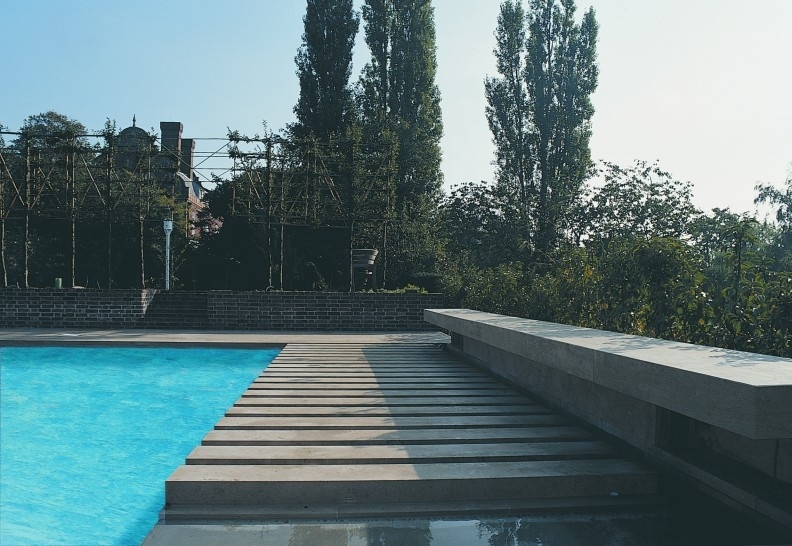 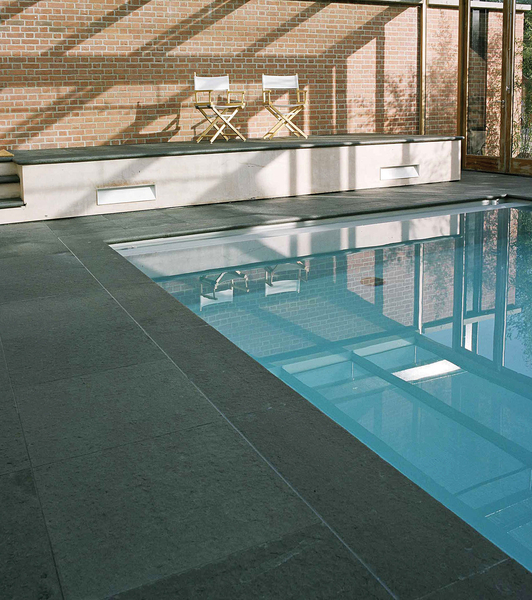 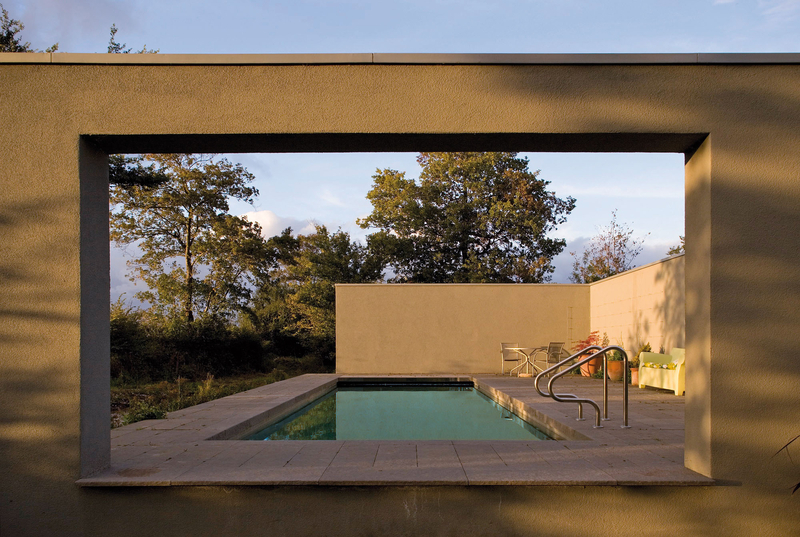 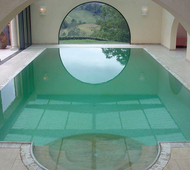 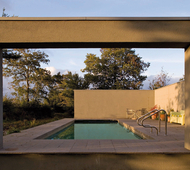 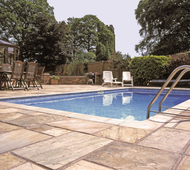 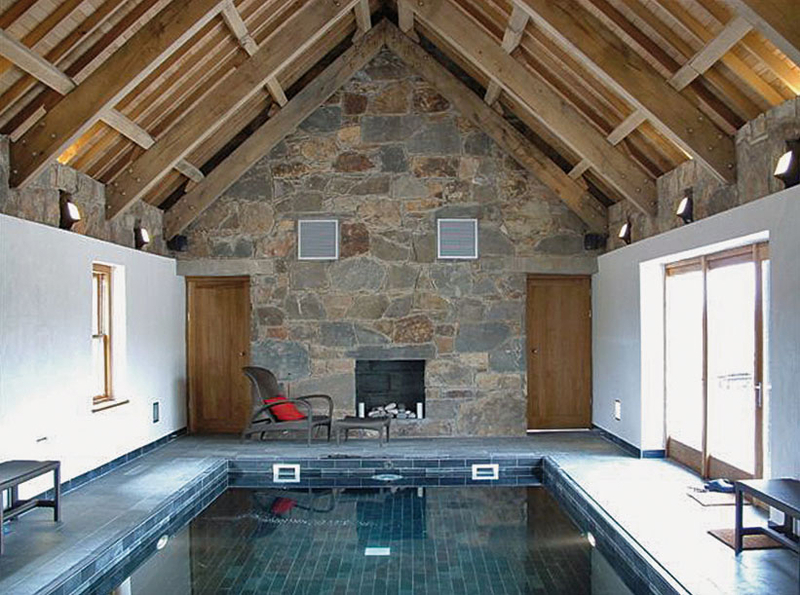 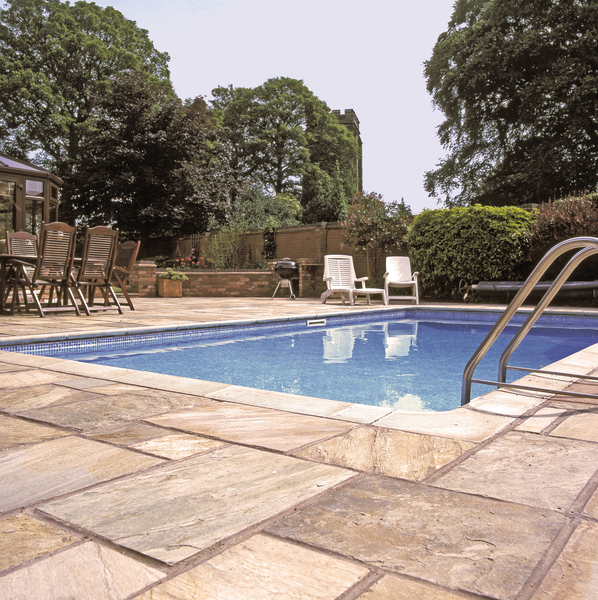 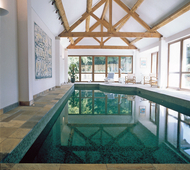 Inside or out, a swimming pool needs to be surrounded by stone - it's the natural thing to do. 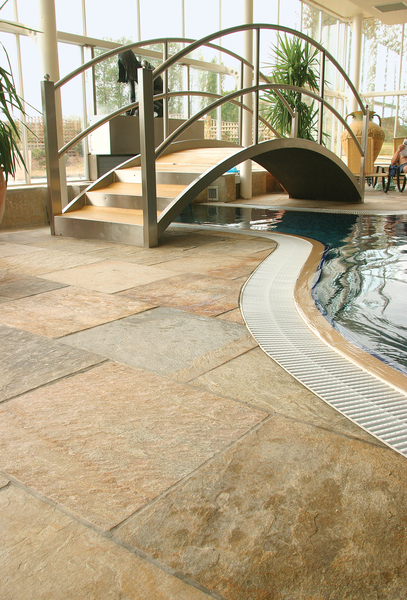 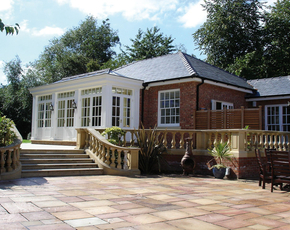 Nothing copes with the wet and the sun like natural stone, in fact you could say it's in its element - literally! 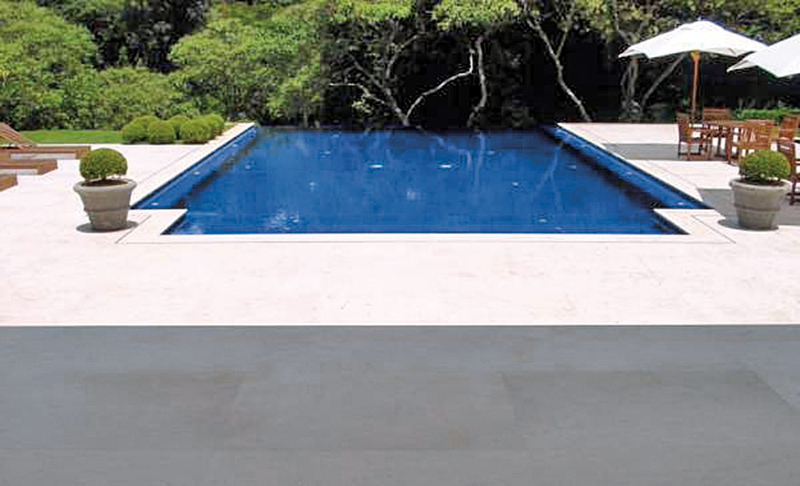 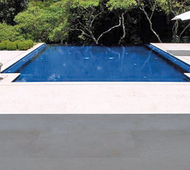 And there's a good selection of non-slip stones that provide a variety of colours and textures that are ideal for the pool side.